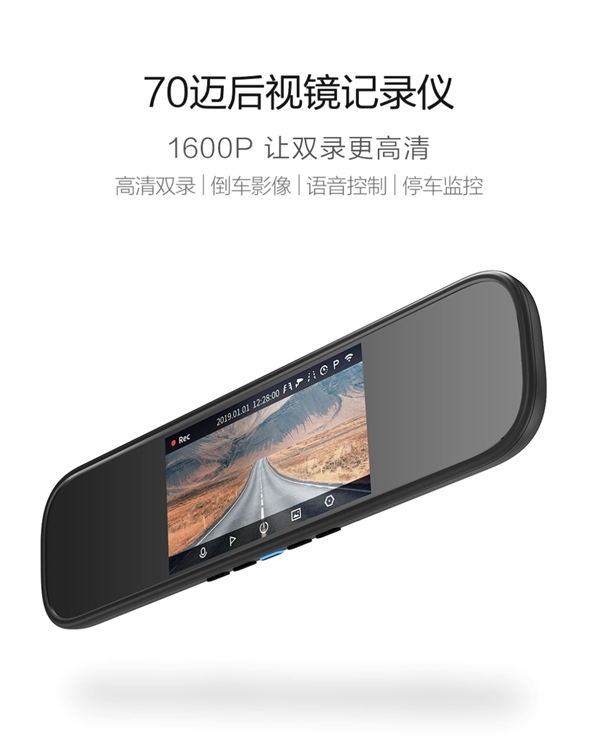 As the only Xiaomi eco-chain company dedicated to in-vehicle smart products, 70-May launched a new driving recorder product, namely the 70-meter Rearview Mirror Recorder. It comes with two cameras placed on both sides. 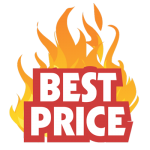 This amazing product already went on sale. It is priced at 399 yuan ($59). 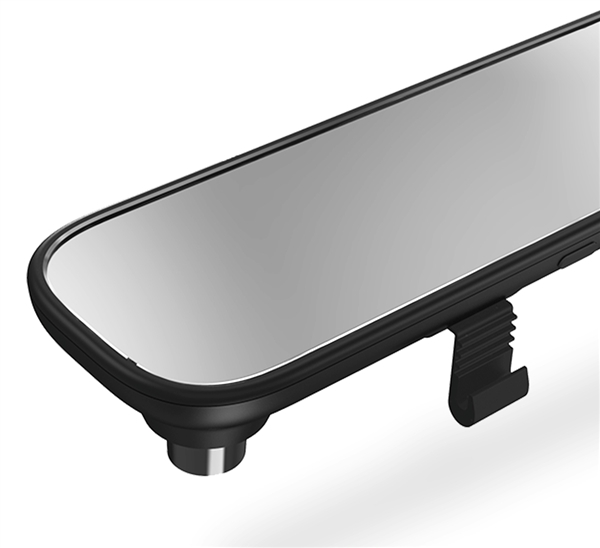 The 70-meter Rearview Mirror Recorder uses the Sony IMX335 image sensor. The front-end camera uses 6 sets of glass lenses. Due to the F1.8 large aperture, the light is sufficient, and the color and detail of the picture are exquisite. The recording resolution is up to 1600P, which is about twice that of 1080P. It has achieved flagship configuration in the same price. As for the rear camera, the 70-meter Rearview Mirror Recorder sports a high-definition camera with a resolution of 720P. It performs well in a dark environment and clearly captures the reversing image to achieve high-definition double recording. The 70-meter Rearview Mirror Recorder uses a high-gloss silver mirror process, which restores the effect of the original car-class rearview mirror. As a result, the reflection is realistic and the image is clear. The mirror is equipped with a 5-inch IPS display with a resolution of 854*480. It provides a large view. After the car is turned off, the 70-meter Rearview Mirror Recorder automatically enters the parking monitoring mode (used with the 70-meter parking monitoring line) to continuously monitor the vehicle status. 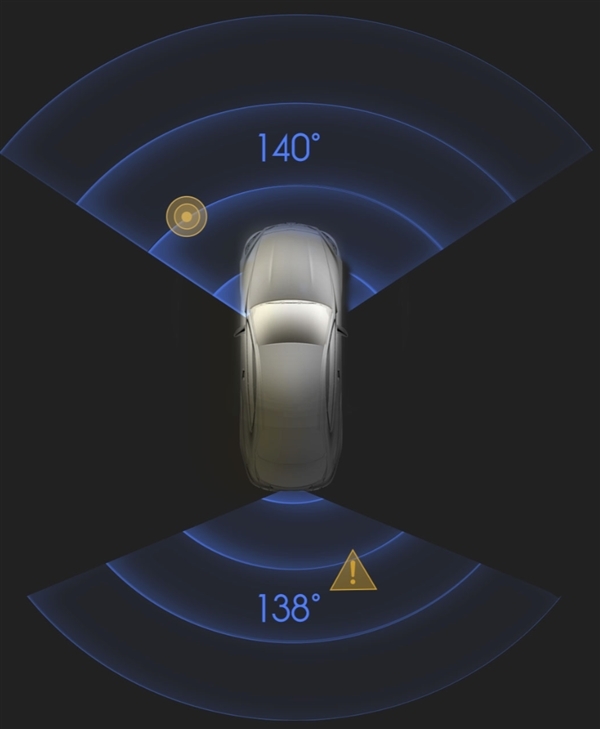 Its built-in acceleration sensor triggers emergency recording when the car body collides or changes, and the process occurs in HD recording. Even in the case of power failure, the built-in battery can still last for 24 hours. During the parking time, you can also turn on the uninterrupted video and compress the video for several hours to a few minutes for quick browsing. You can also take photos of your window through time-lapse photography to create your own circle of friends. In the driving process, you can wake up the recorder function by voice at any time. 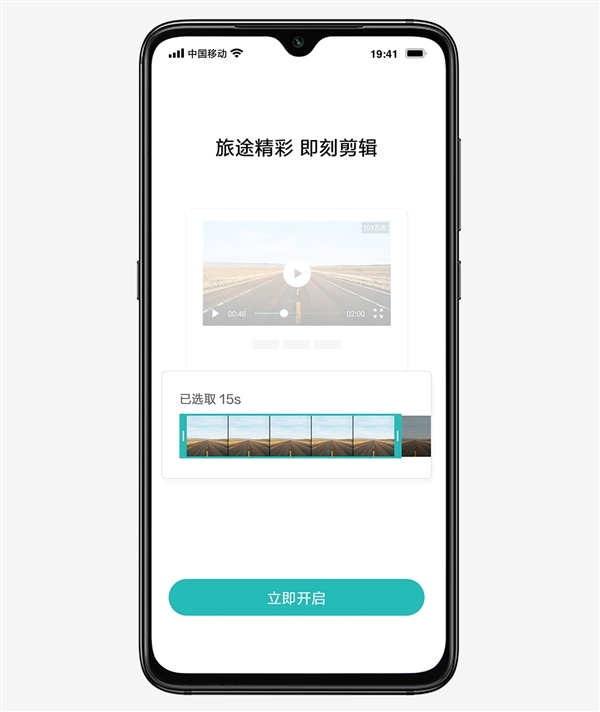 For the emergency situation on the road and the scenery along the way, you can directly realize the emergency capture by voice commands such as “I want to take photos” to realize precise voice control and free hands.